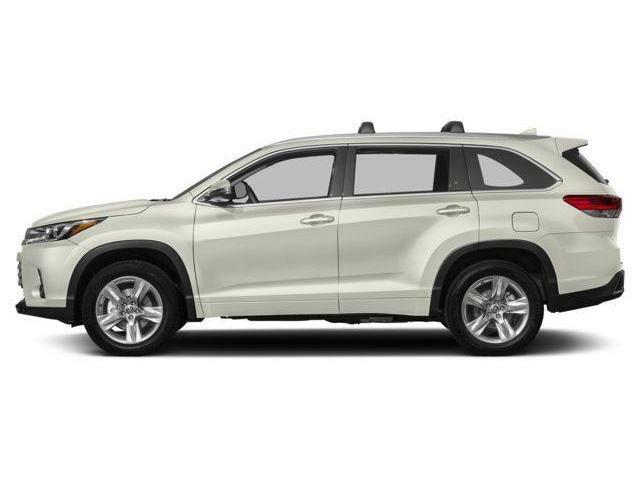 $48,697 x 72 Months @ 3.99% APR (estimated financing rate, cost of borrowing $5,929). Lease or Finance from 4.49%! 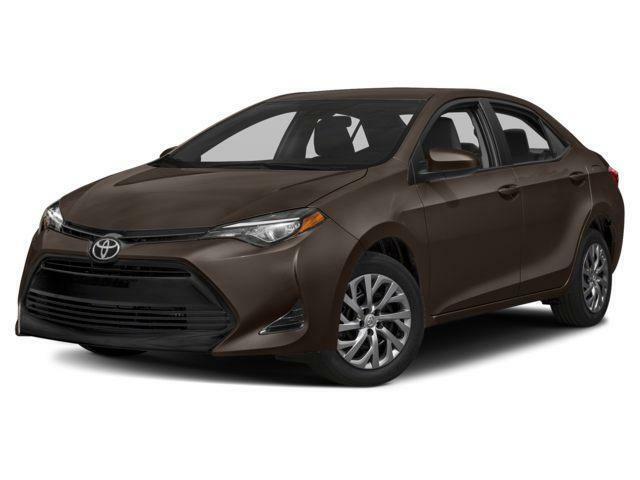 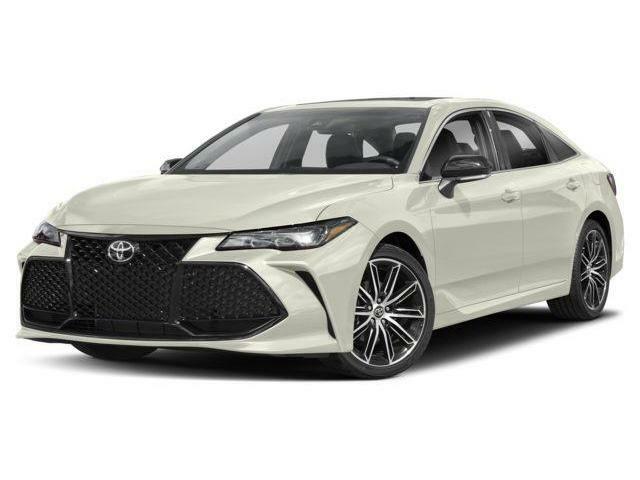 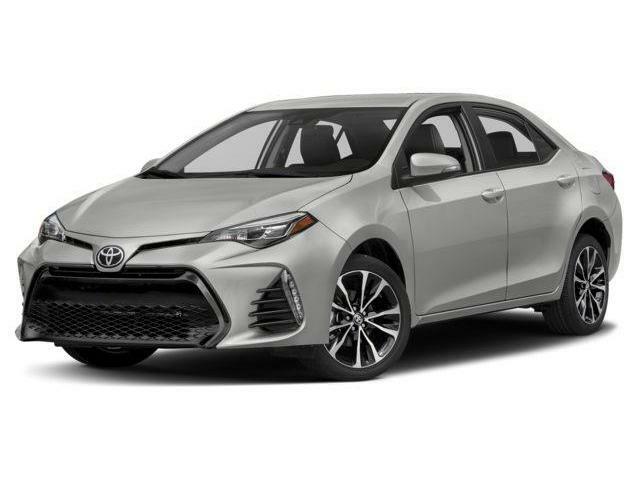 $45,517 x 72 Months @ 5.49% APR (estimated financing rate, cost of borrowing $7,711). 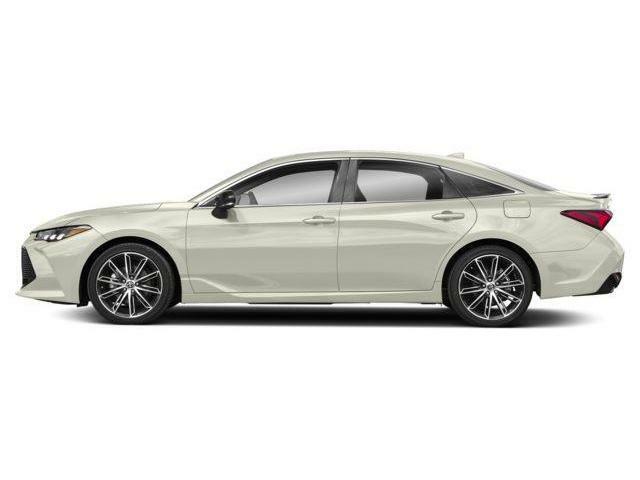 $22,747 x 84 Months @ 2.99% APR (estimated financing rate, cost of borrowing $2,331). 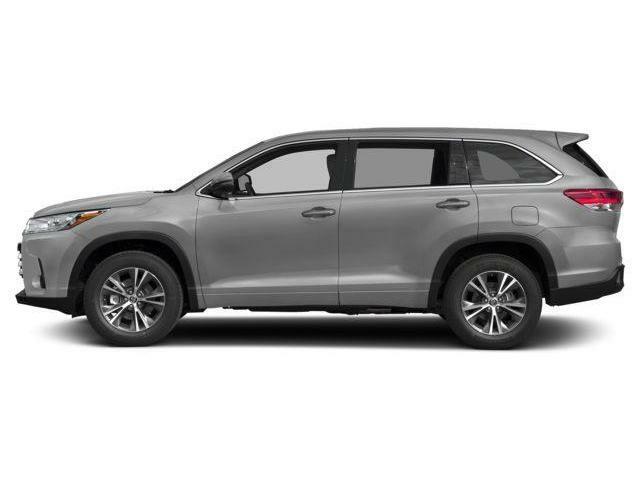 $23,437 x 84 Months @ 2.99% APR (estimated financing rate, cost of borrowing $2,406). 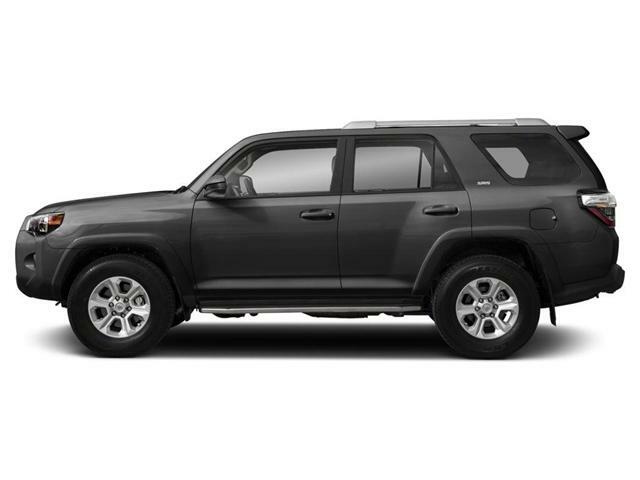 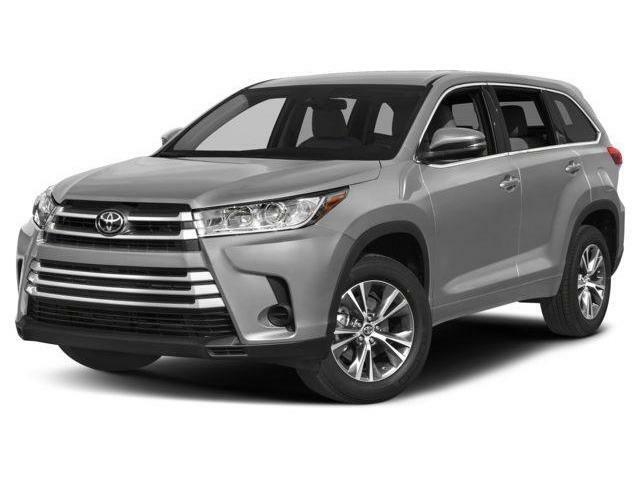 $24,307 x 84 Months @ 2.49% APR (estimated financing rate, cost of borrowing $2,072). 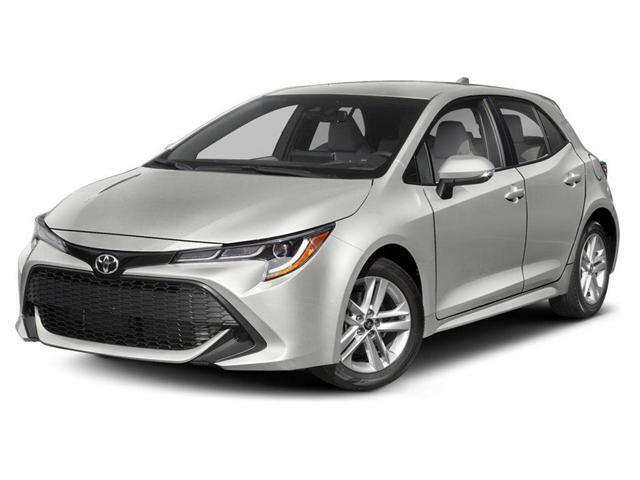 $24,352 x 84 Months @ 2.49% APR (estimated financing rate, cost of borrowing $2,076). 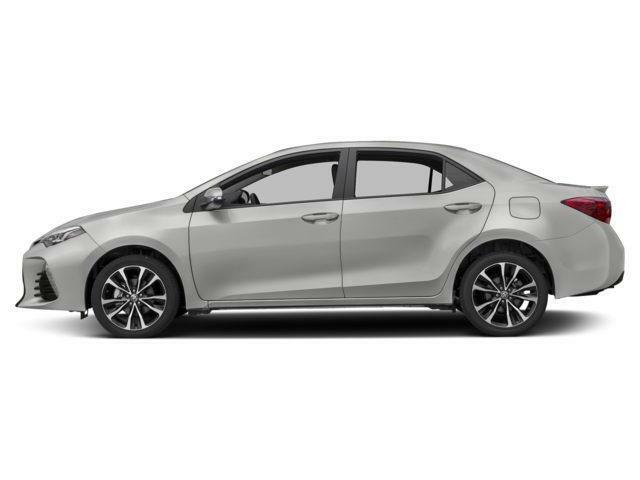 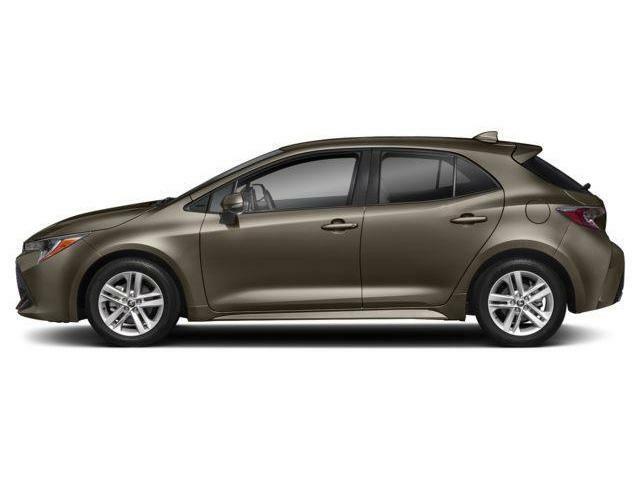 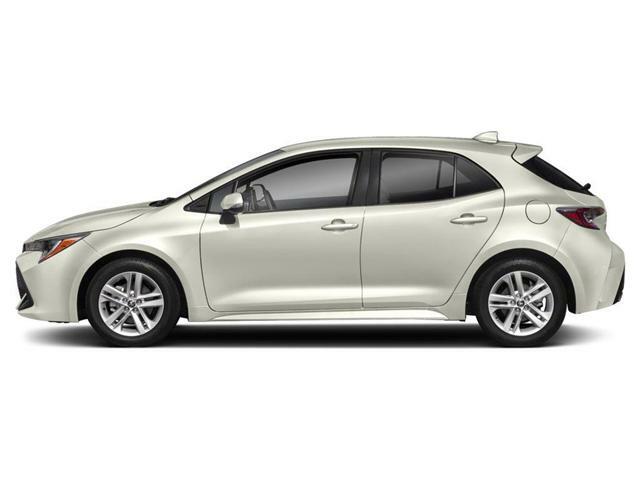 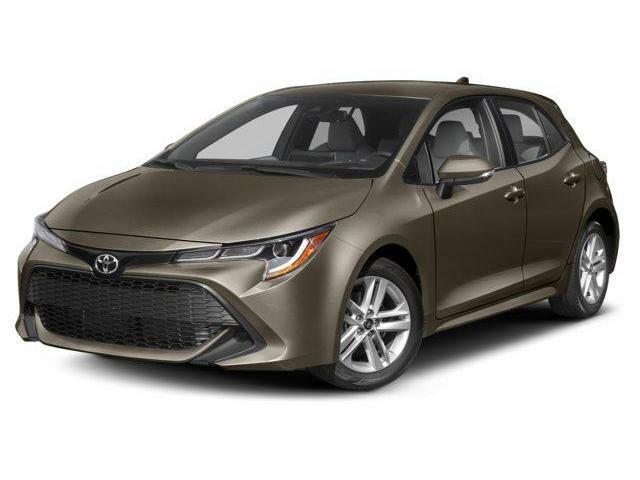 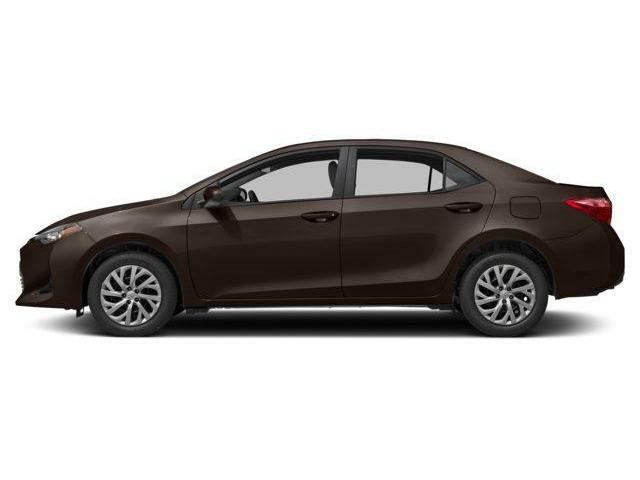 $39,542 x 72 Months @ 3.49% APR (estimated financing rate, cost of borrowing $4,165). 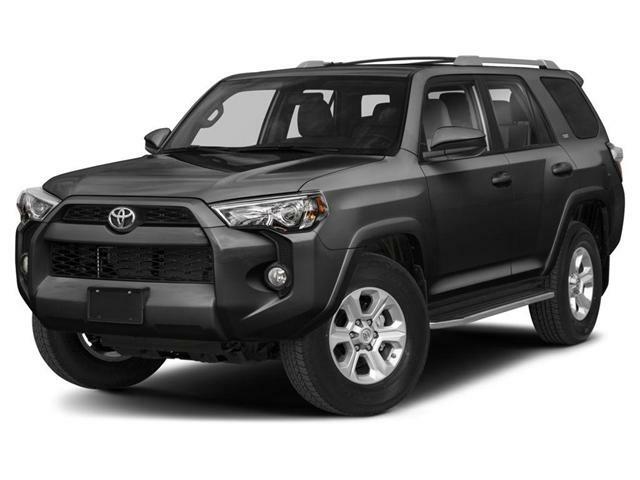 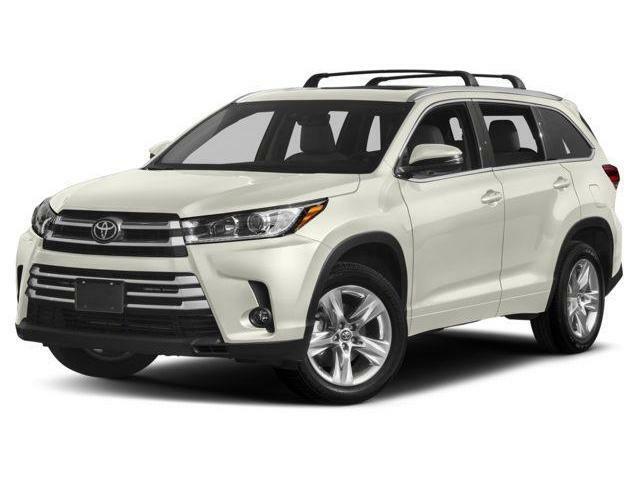 $54,897 x 72 Months @ 3.49% APR (estimated financing rate, cost of borrowing $5,839).